Ernest Neuman Studios is at the forefront of utilizing artisan plaster finishes since its founding in 2003. We have completed projects from small high end residences to larger high profile commercial projects such as 32,000 square feet of ceiling at the Goldman Sachs Headquarters in NYC. 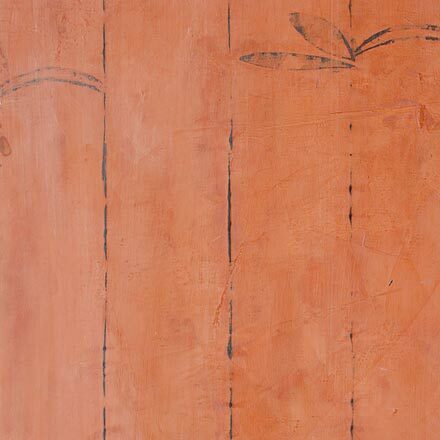 We incorporate artisan plasters in nontraditional ways to create murals and stenciled wall patterns. 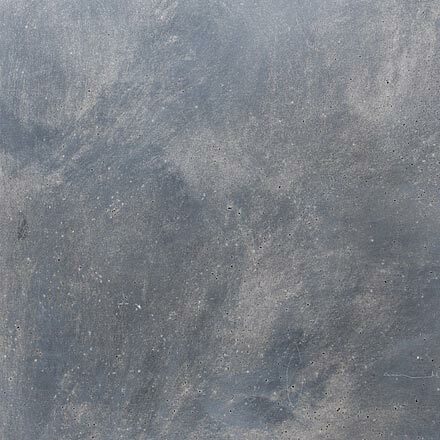 Working closely with designers and architects our team creates custom finishes out of our Brooklyn studio utilizing Venetian and Marmorino plasters, as well as cementitious finishes. We are a licensed installer for Armourcoat Polished Plaster Products. Ernest Neuman Studios are experts at conserving existing ornamental plaster. The first step in determining the existing conditions is to examine the black iron framing and lath. We then sound the existing plaster to determine its current condition from which we develop a site specific treatment to assure a safe and aesthetically complete restoration. Our craftsmen create latex molds on site of original ornaments from which we cast replacements thus restoring a project to its original splendor. For new projects we can manufacture and install any plaster ornament that your project should require from crown moldings to ceiling medallions to any and all designed features that can be made out of plaster. 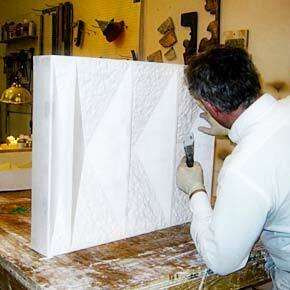 Over the years we have developed strong and lasting client relationships within the field of ornamental plaster. 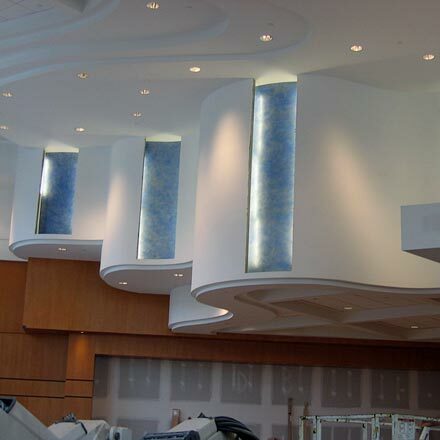 Decorative finishes in high traffic public spaces incur damages and basic wear and tear that require repairs. We are experts at maintaining and repairing such damages to our artisan plaster finishes and decorative painted finishes. We are currently contracted by several clients of past completed projects to maintain their finishes. We’re honored to count high profile institutions such as the 911 Museum and NYU Langone medical center among them.